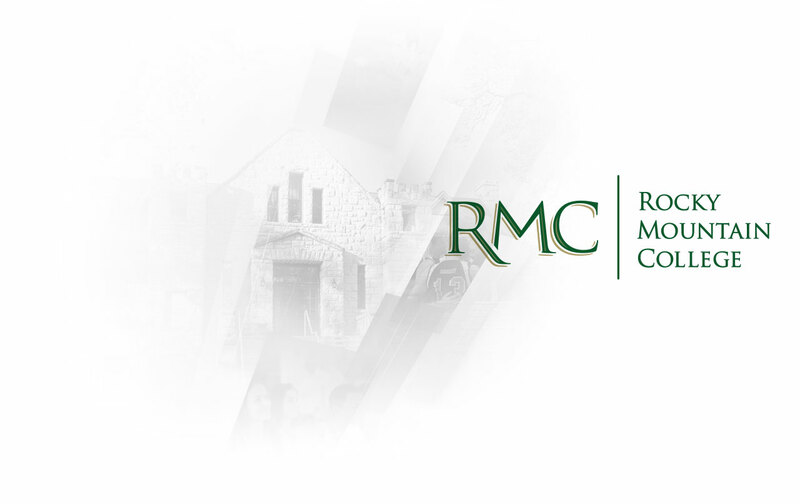 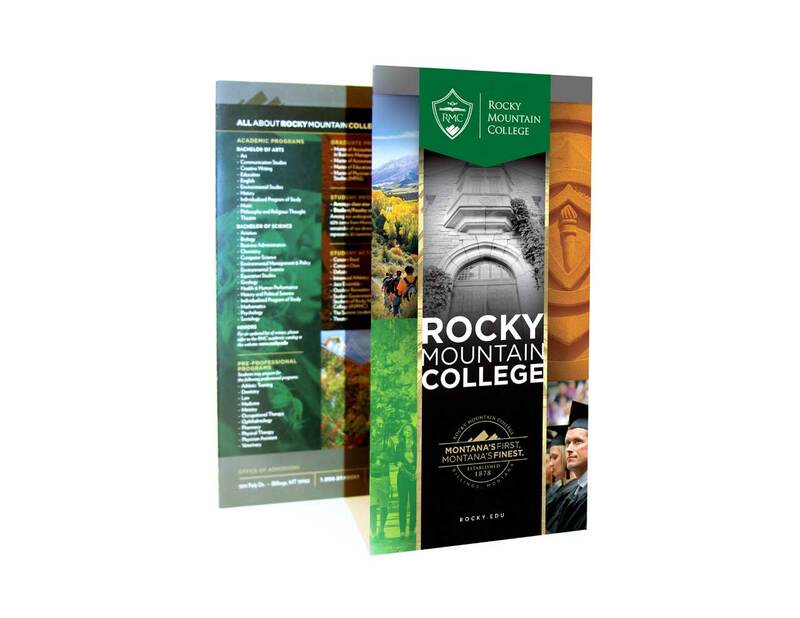 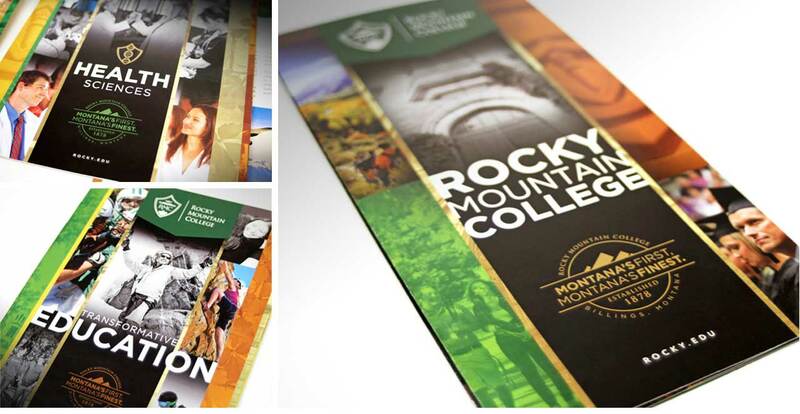 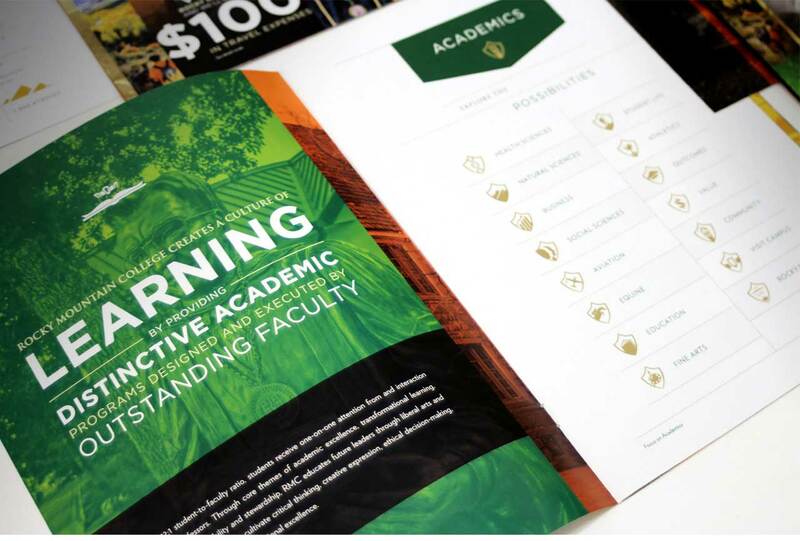 Montana’s oldest institution of higher learning, Rocky Mountain College is rich in tradition and continues to deliver distinguished education. 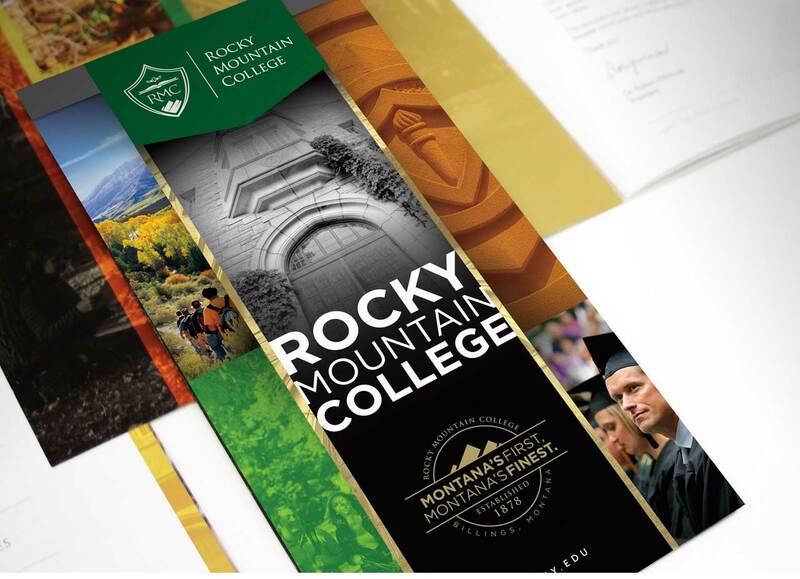 With a vision toward future growth and recruiting, we ran three Extraction sessions – high school students, current college students and graduates - and gained insight from their different perspectives. 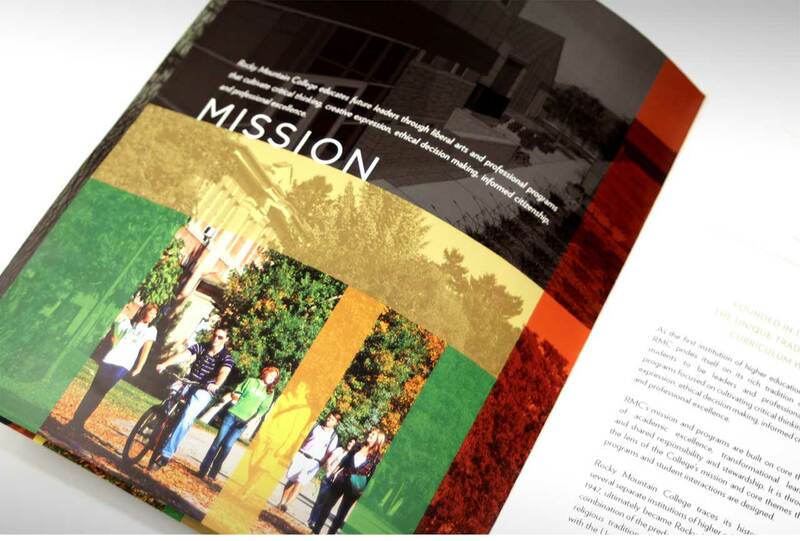 This knowledge lead to the elusive “big idea” and a focused direction for the brand to develop.